The source of the lead doesn’t need to be duplicatable! Ray Higdon shares the most valuable blueprint to effective branding and gain very responsive following. Also why branding YOU is much smarter than branding your company. Ray Higdon is a coach and top online marketer who helps network marketers recruit more reps, get more leads and become top earners. Ray Higdon is also a 2 time best selling author. Thanks to network marketing Ray went from foreclosure to being the #1 income earner in his company in a few short months. Ray has the #1 MLM blog and was recently recognized as one of Inc. Top 1000 fastest growing companies. He has given so much back to the MLM community and this is the second time he’s been on the show. If you missed his first appearance, make sure you check out episode 3 on MLM Nation. 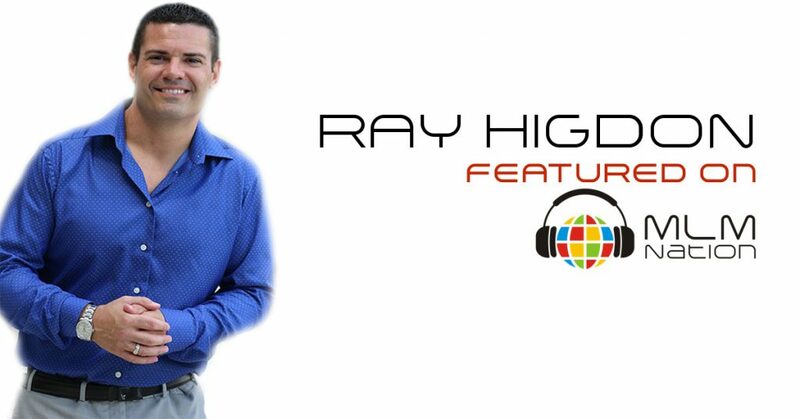 In this special episode, Ray is going to talk about simple steps to become an expert so that prospects come to you instead of you having to chase prospects.